FREE Bonus – select from eBooks, skills games, Power Points. scripted calls – digitally loaded onto your new training simulator. 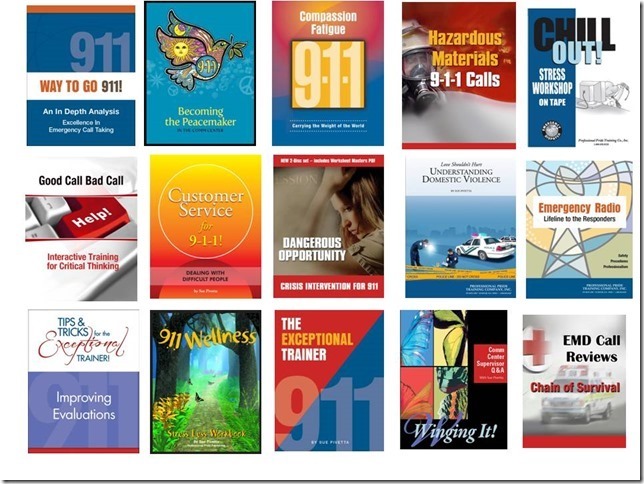 With the purchase of 9-1-1 Reality Simulators Comm Centers will select $1500 worth of In Service training products from this website to be digitally loaded to your site or sent hardcopy.